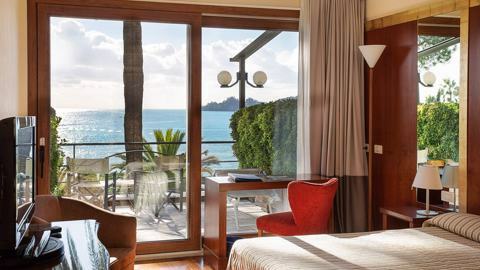 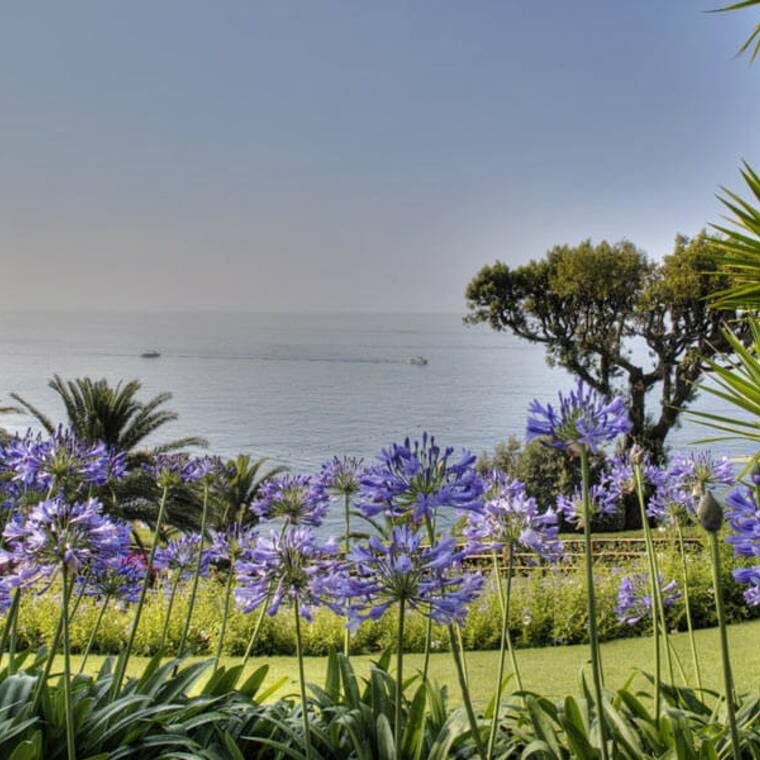 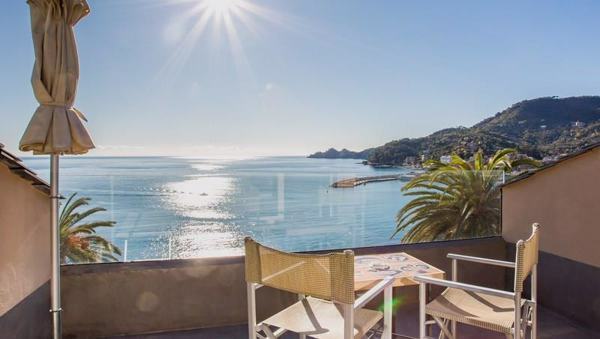 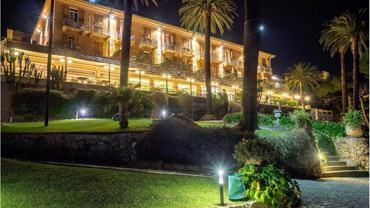 When it comes to escape, comfort, and entertainment, the Continental is one of the most popular hotels on the Italian Riviera. 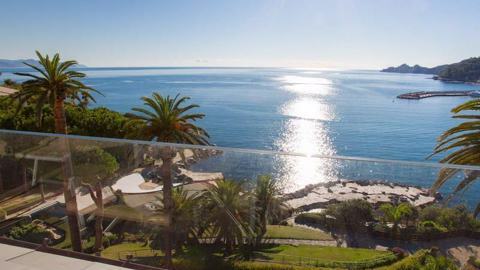 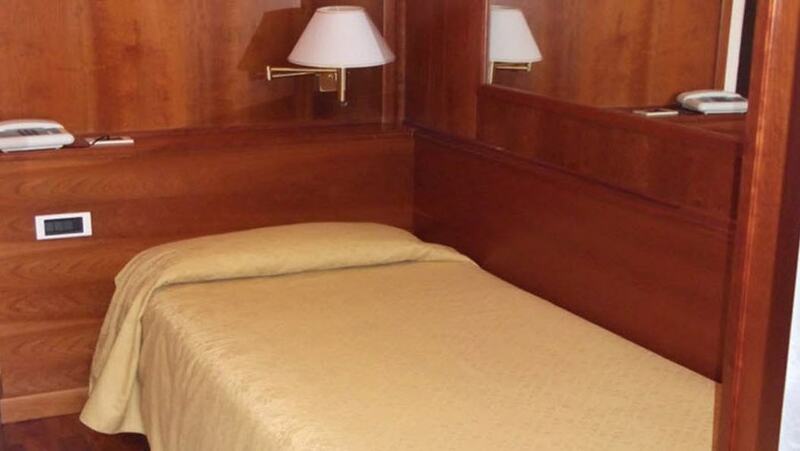 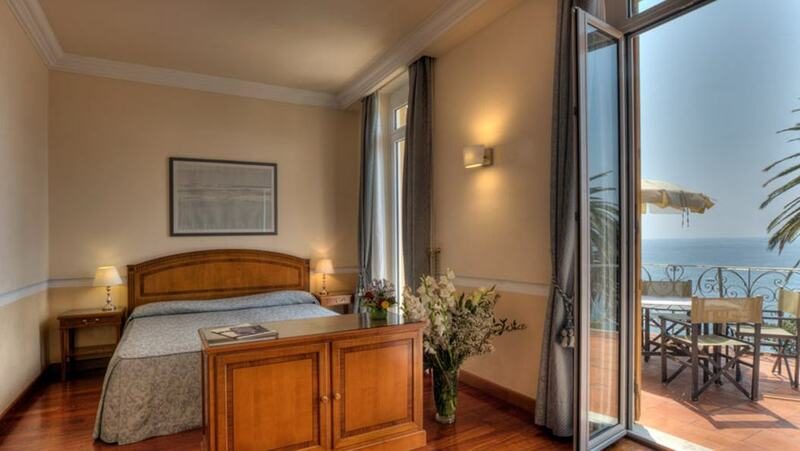 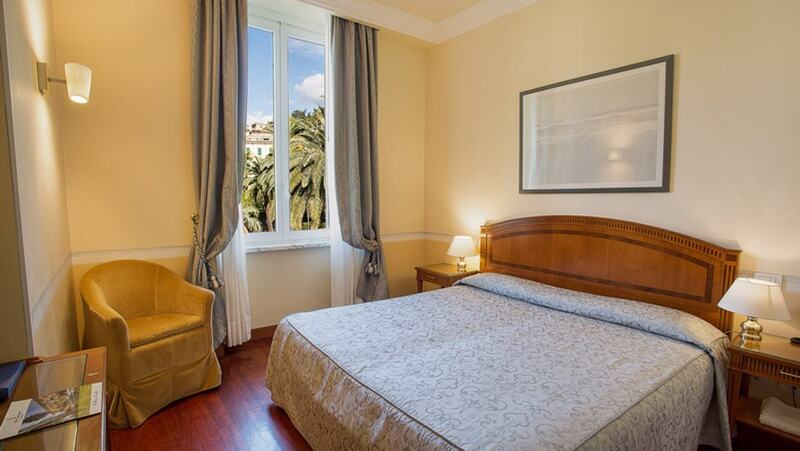 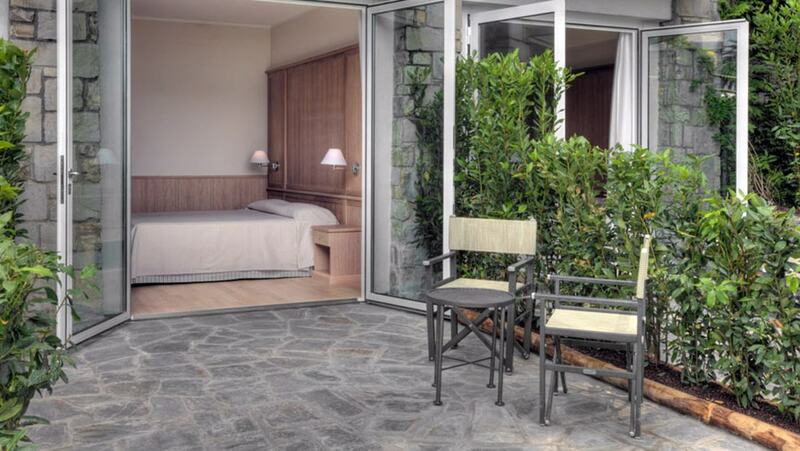 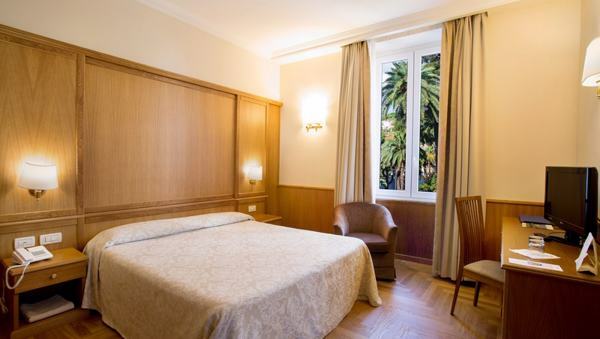 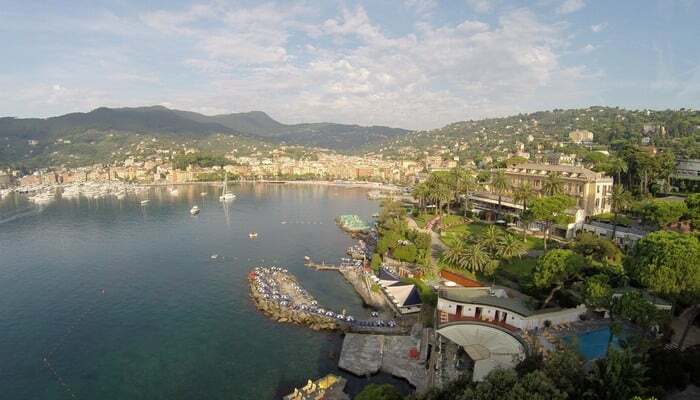 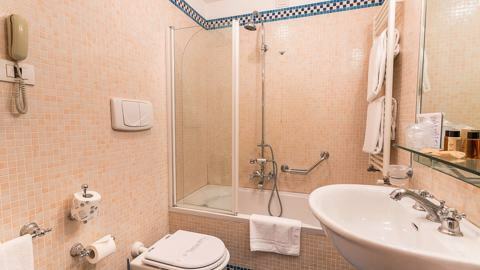 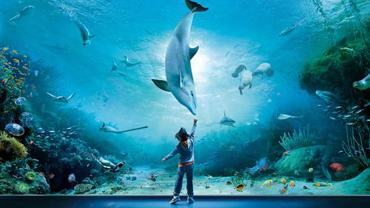 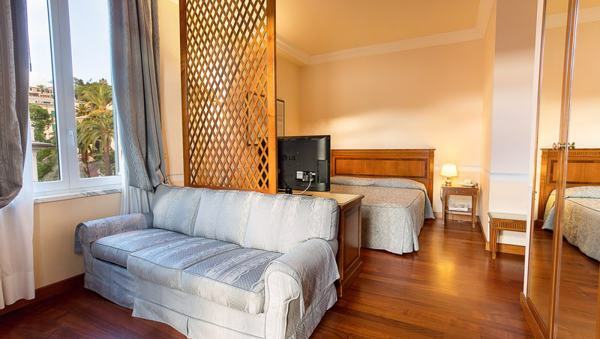 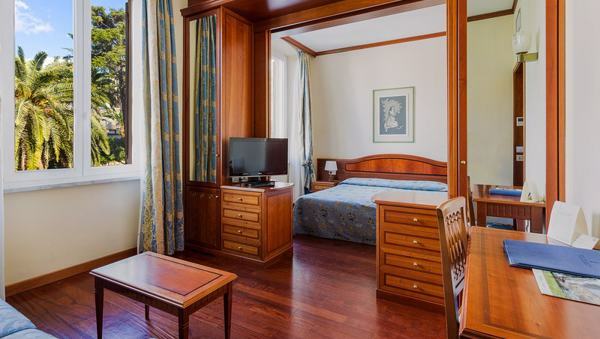 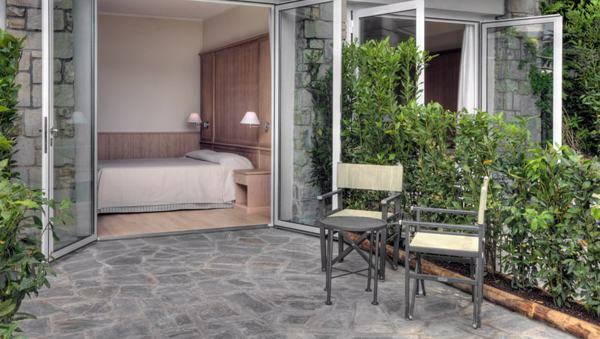 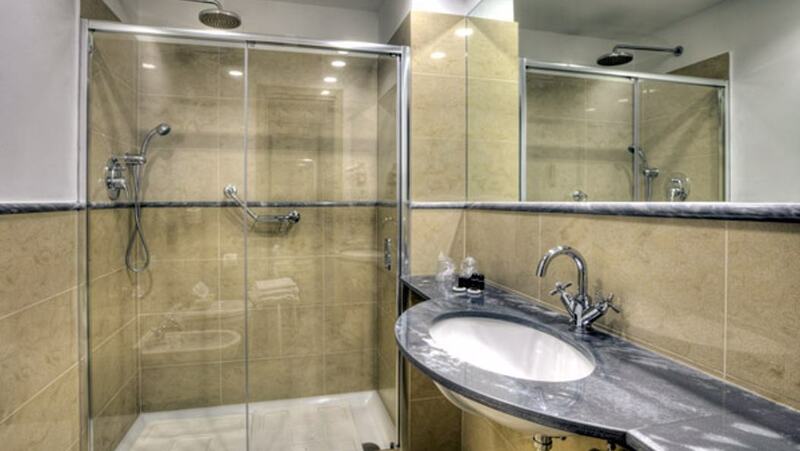 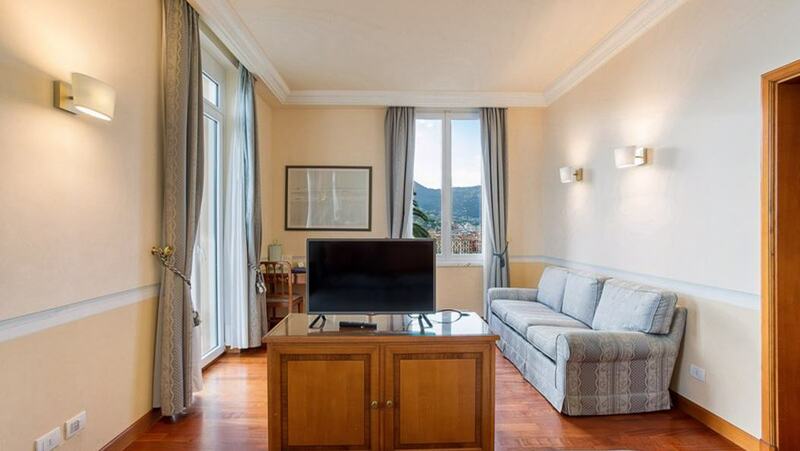 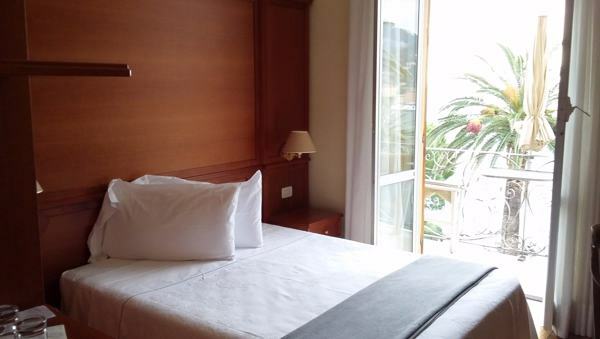 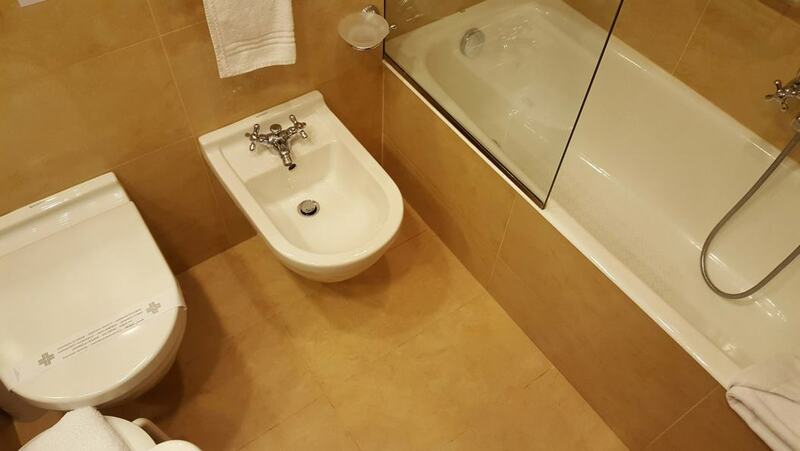 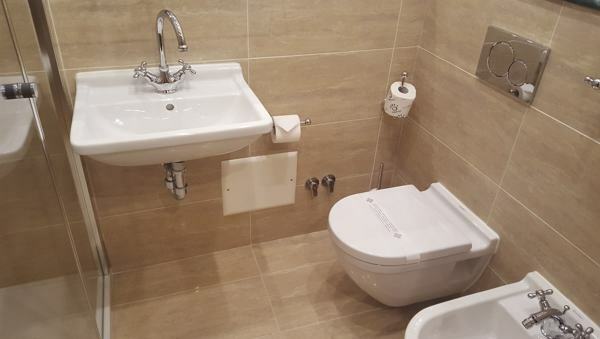 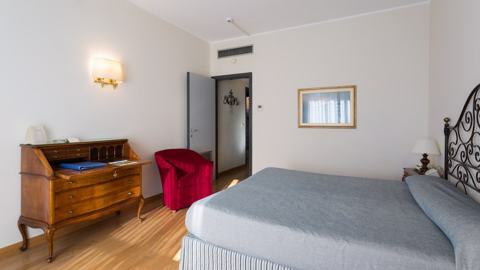 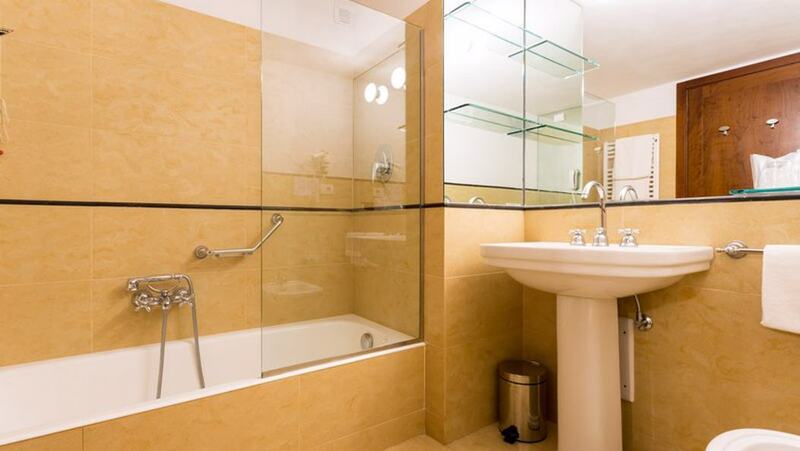 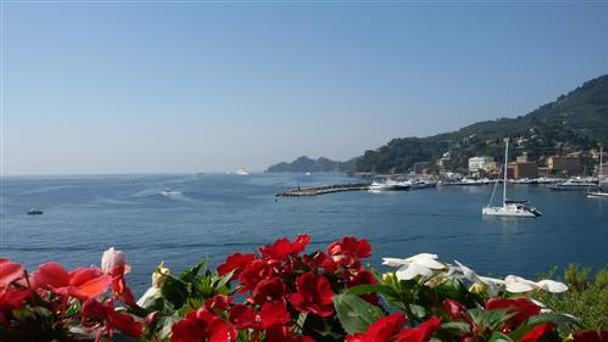 Its ideal location makes it a perfect base for those wishing to spend a relaxing holiday in an enchanting resort and still be able to pay a visit to the celebrated town of Portofino and the ultra-modern Genoa Aquarium and to fully experience the charm of the Cinque Terre. 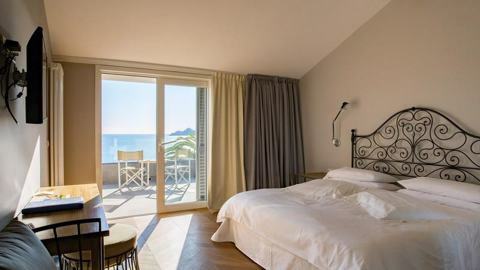 In addition, our relaxing and sunny private beach will spare you the crush of crowded beaches, making sunbathing and swimming infinitely more pleasant. 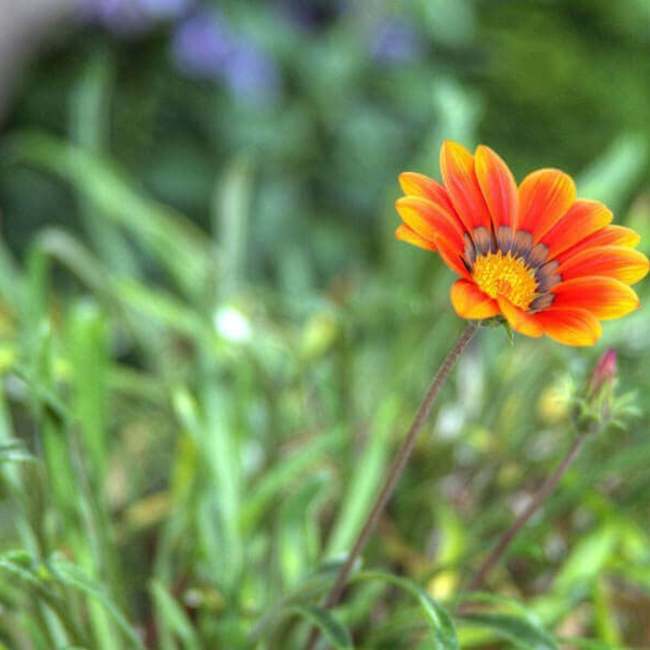 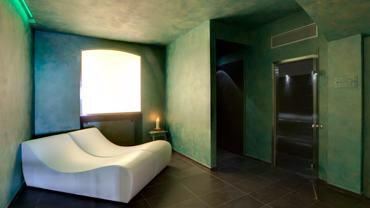 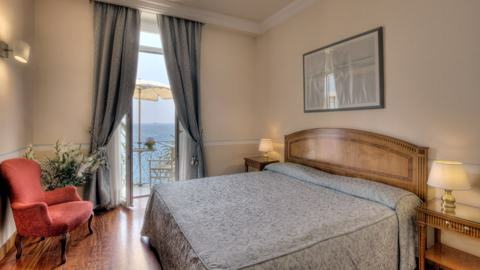 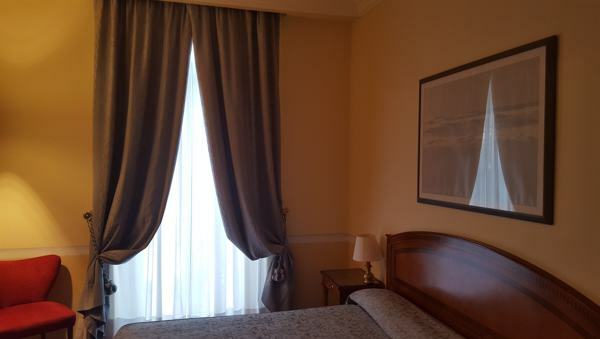 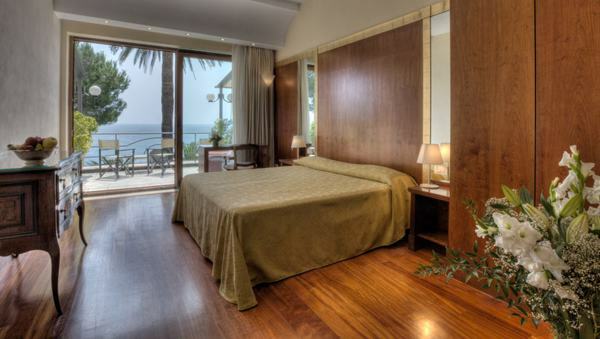 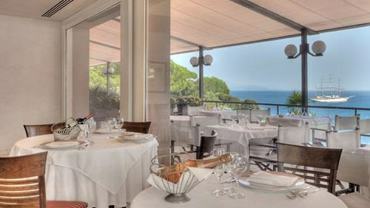 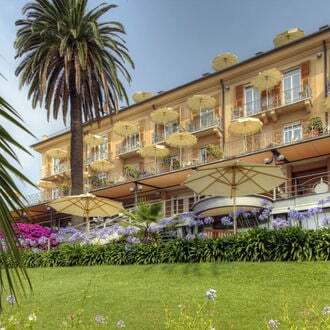 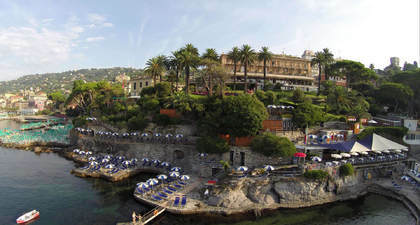 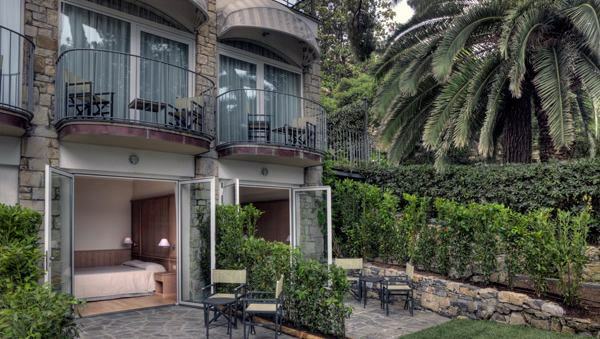 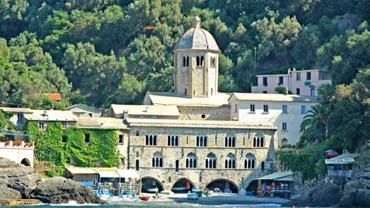 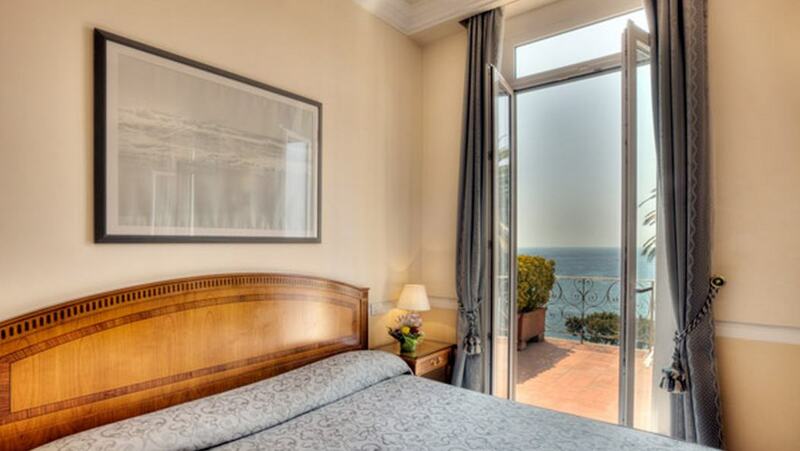 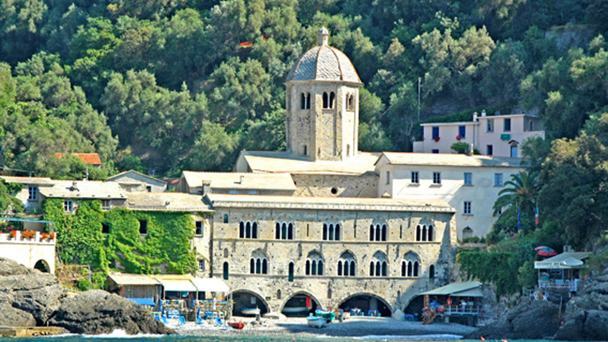 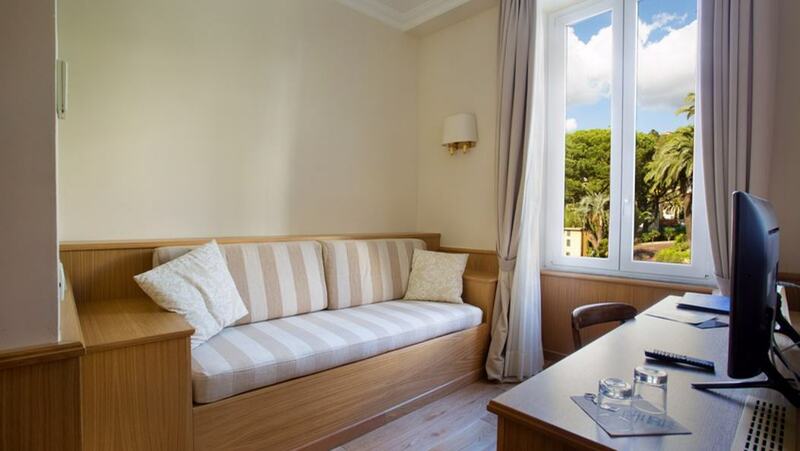 The Continental Hotel and the fabulous Ligurian Riviera await you.